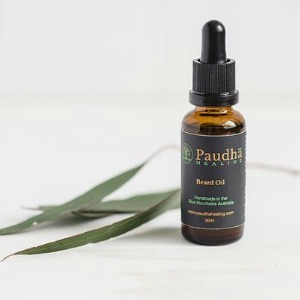 With a passion for health and wellness, mum Renee created Paudhã Healing after learning about the many health and wellness benefits of common plants and weeds found in gardens. After learning some people quite often discard of these plants, she wanted to put them to good use and started experimenting. 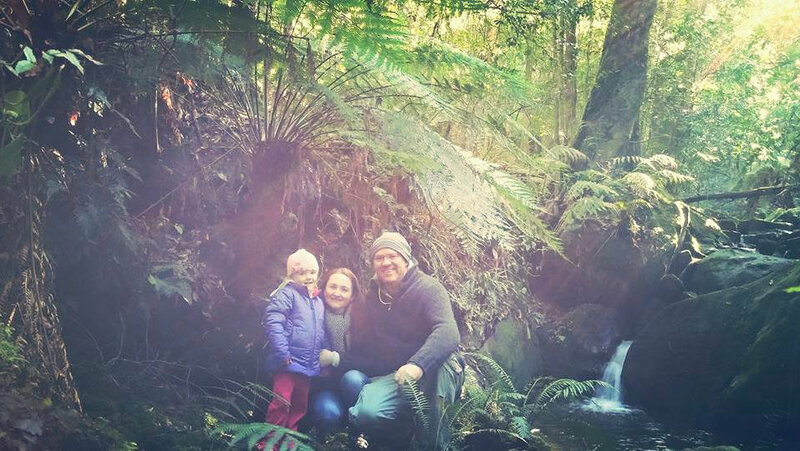 Renee is a mother and a wife who has a passion for health and wellness and who has a particular affinity with herbs and the healing nature of plants. 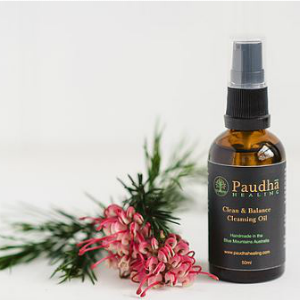 It was her passion for herbs that inspired her to create Paudhã Healing. Renne creates all her own skin care products to suit all skin types and are free from the chemical nasties found in commercial products. So why Paudhã? 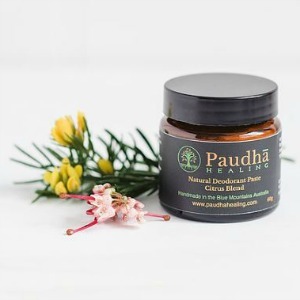 Well, Paudhã (pronounced pow-da), means ‘plant’ in Hindi and plant healing is what Renee is all about. Her products contain a variety of plants, with medicinal benefits that have been recognized and used by our ancestors for generations. 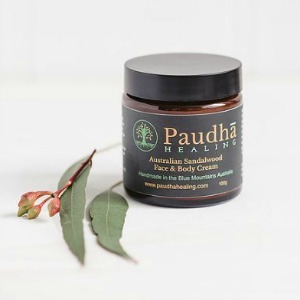 All of Paudhã Healing's products are lovingly handmade in the Blue Mountains, using locally sourced and Australia Certified Organic (ACO) ingredients where available and harnessing the natural energy that surrounds us.